Cuba is famous for many things; it’s rum, it’s photogenic fine white sand beaches, it’s culture and history, etc. 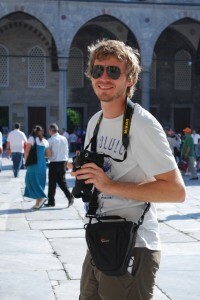 Moreover, to the diving community it’s famous for Scuba Diving and Snorkeling! Indeed, Cuba has done an incredible job at keeping it’s reef healthy and full of life with many restrictions. Hence, if you get to go on any of it’s liveaboards, you’re a lucky diver! Have a look at the Best Cuba Liveaboard Reviews of 2016 ! 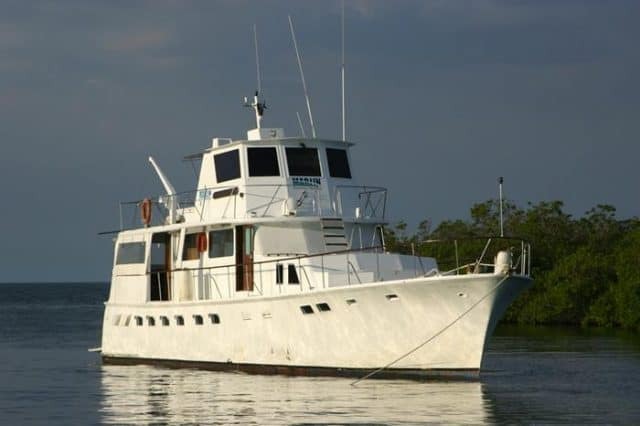 This 21 meters liveaboard is the baby of the Avalon Cuba Liveaboard Fleet and is a great value for money option. Indeed, it’s a great boat on which to discover the Jardines de la Reina. First, know that La Reina was recently refurbished and now has all the safety standards, in addition to comfortable accommodations. The vessel welcomes 8 guest in it’s 4 cabins. Moreover, all cabins are air-conditioned and have an en-suite toilet and hot shower facility. Moreover, the chef freshly prepares a mix of Italian and Cuban cuisine. Usually, meals are served on the fly deck, which allows a nice breeze and a great view. Furthermore, diving on board La Reina is simplified as it’s a smaller boat. Indeed, it has direct access to some of the best spots of the Jardines de la Reina. There’s ample space to gear up and conveniently located rinse tanks. Plus, the crew is always around to help! Dive action packed waters with La Reina, a cheap budget liveaboard of Cuba! 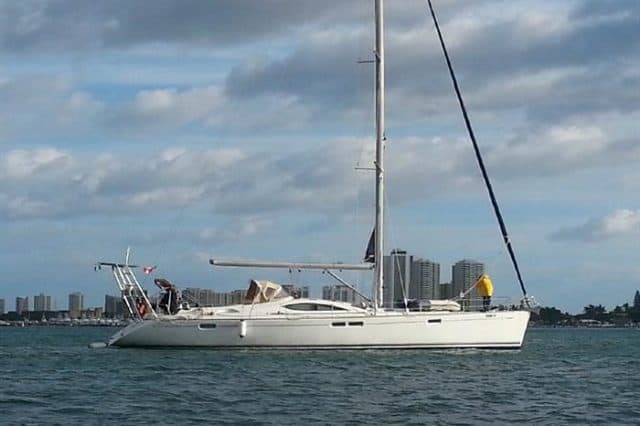 Another member of the Avalon Cuba Liveaboard Fleet, the 21 meters Halcon is set and ready for the Jardines de la Reina. It was first built in 1964 and thoroughly renovated in 2007. First, the Halcon suggests a more private or personal experience and is perfect for charter groups. Indeed, with only 6 cabins, it welcomes a maximum of 12 lucky guests who will dive the famous Gardens of the Queen. The staterooms are fitted with comfortable beds and all are centrally air-conditioned. Plus, there are 3 bathrooms, with hot showers, which are shared between everybody. Furthermore, the salon is fully equipped with a television and complete media library. Also, there’s plenty of space to unwind on the outside. Finally, diving with the Halcon means having access to one of the best preserved sites of the Caribbeans. Indeed, you have high chances of swimming in a busy colorful aquarium and, maybe, in shark infested waters. Dive action packed waters with Halcon, a cheap budget liveaboard of Cuba! The Vision III is a 16 meters mono-hulled sailing yacht built in 2003 and fully renovated in 2015. 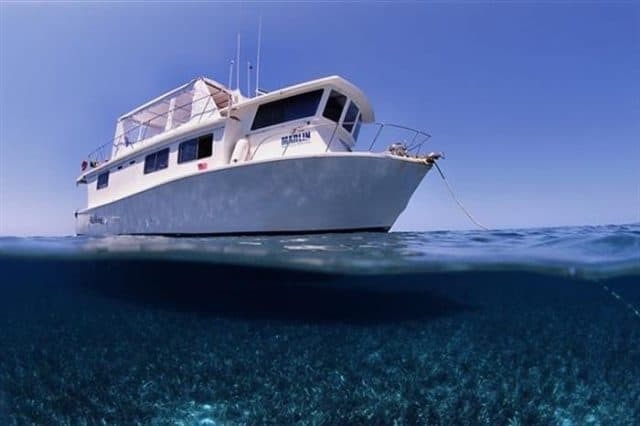 This beautifully appointed liveaboard is perfect for smaller groups and promises uncrowded diving. Indeed, the Vision 3 caters to a maximum of 8 divers. There is a total of 5 cabins plus 4 washrooms on-board. The cuisine served is a mix of Cuban and international dishes. There’s a comfortable indoor salon where you can take it easy and relax. Finally, diving with the Vision III means discovering the pristine waters of either the Canarreos Archipelago and Cayo Largo. The diving is conducted right from the yacht. Plus, the divemasters on-board the Vision know the area very well and will supervise everything and take you to their best spots! Dive action packed waters with the Vision III, a cheap budget liveaboard of Cuba!